About 6 months ago I was introduced to rife machines through a friend who used them to get well. Over the last 3 months I have purchased three rife machines that have brought me back to 90% well from Lyme Disease. 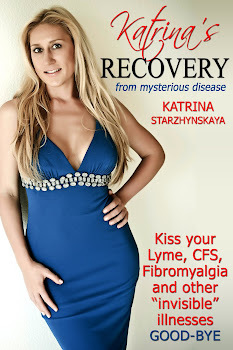 Since then I have written a website about my experiences, as well as started a discussion group for people treating their Lyme Disease with rife machines. So far there are 160 members. We aren't selling anything - just discussing using rife machines for Lyme Disease. I encourage all who are interested to join our group. I hope this information is helpful to some of you."